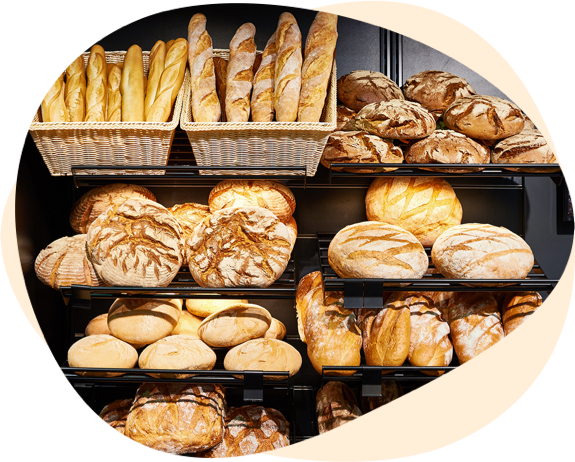 We know that this bakery sector has and will continue to form a pivotal part of communities around the world, that’s why it’s our goal to support them with our versatile range of ingredients. 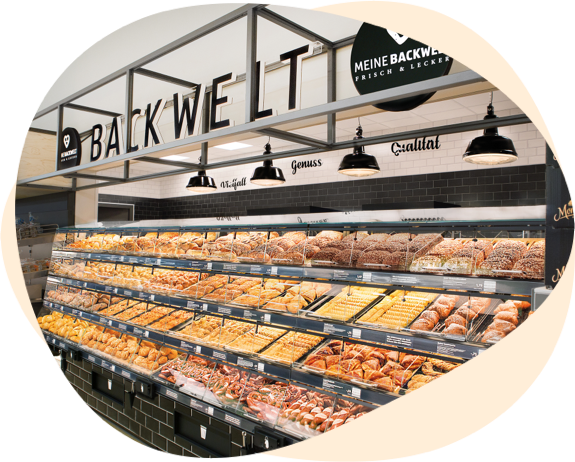 At Bakels we believe that long term relationships breed long term value – that’s why we strive to form partnerships with all our industrial bakery customers. 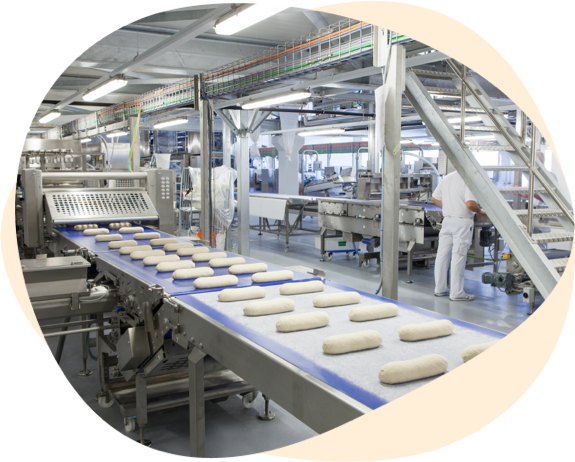 In order to satisfy our customers’ needs, whether it’s product development, process refinement or application support, we call upon our Centres of Competence around the world to get the best solution. Explore our Centres of Competence by clicking here.